A family business will celebrate its diamond jubilee this weekend with three nights of music and entertainment to mark 60 years of Kennedy’s pub and shop in Rearcross. Kennedy’s began life in 1957 when Tom and Breda Kennedy purchased the shop and pub from the Hackett family. 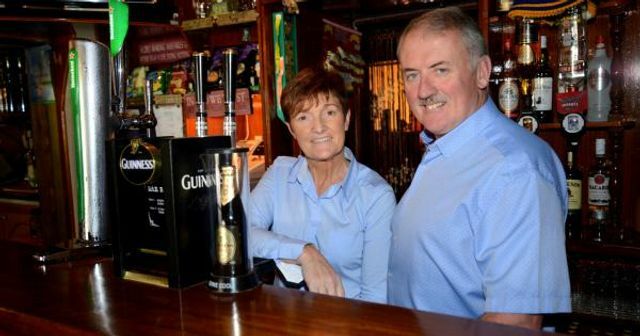 Today the pub and shop remains in the capable hands of the second generation of Kennedy’s after Rody Kennedy and his wife Ann took over the reins in 1990.